Ideal for use in high traffic areas where ear plugs are mandatory. Simple to refill and monitor. Low packaging and waste ensure efficiency. 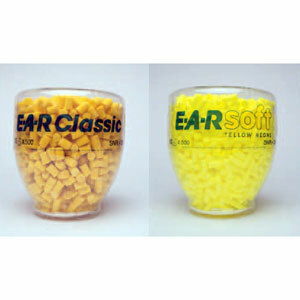 Select from two types of ear plug.